In 2010, after the Deepwater Horizon oil spill, traditional cleanup methods were immediately deployed. 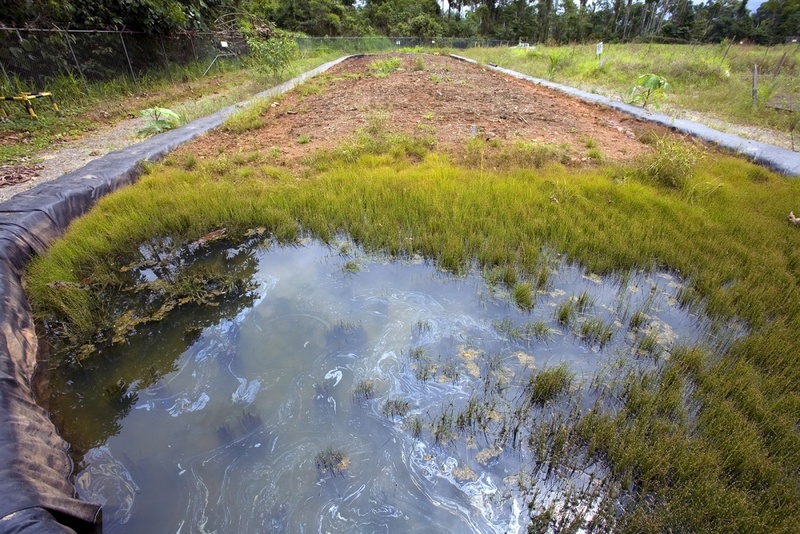 But when that proved ineffective, bioremediation — the process of using microbes to clean contaminated soil or groundwater — was used, and found great success. The microbes used in the Deepwater Horizon spill were able to consume and digest the contaminants from the oil spill, expelling only water and harmless gasses. Not only is it more environmentally friendly than traditional methods, but it is much more cost effective as well. The event brings guest lecturers Greg Rorrer, a professor of chemical engineering at Oregon State University; Stanley Asah, a professor of environmental and forest sciences at the University of Washington; and Christine Kelly, a bioengineering professor at Oregon State. Rorrer will speak on using algae for biofuels and nanotechnology, Asah is discussing the social impacts of a proposed sustainable biofuels system in the Pacific Northwest, and Kelly is tackling the role of enzymes in biofuel. Each speaker will give a 15-minute lecture followed by a question-and-answer session with the audience. This symposium is the latest in the Graduate Evolutionary Biology and Ecology Students public seminar series, which has covered such topics as bioengineering dinosaurs, what goes on in the deepest parts of the oceans, and astrobiology, the search for life in outer space. “We try to alternate every year between an evolution focus and an ecology focus, as well as between bringing people in from around the country versus bringing in people who are doing research locally, like we are this year,” said Katja Kasimatis, who is chair of the group’s seminar committee. “Harnessing Ecology” will be held in Room 156, Straub Hall from 7 to 9 p.m.
Aside from the seminar put on each spring, the Graduate Evolutionary Biology and Ecology Students host informational panels for undergraduates thinking about grad school, participate in community service and outreach programs and offer research travel awards to graduate students.